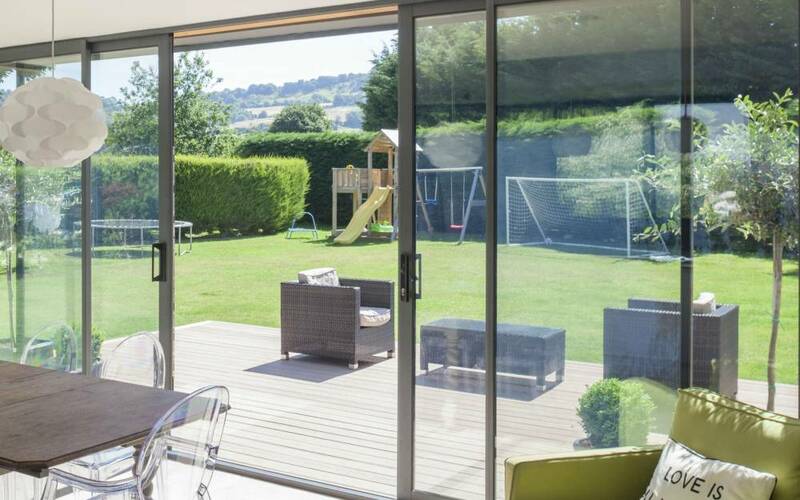 Aluminium sliding doors enable you to appreciate your outdoor area, with beautiful large glass panes which glide effortlessly – opening your home to the garden or balcony. 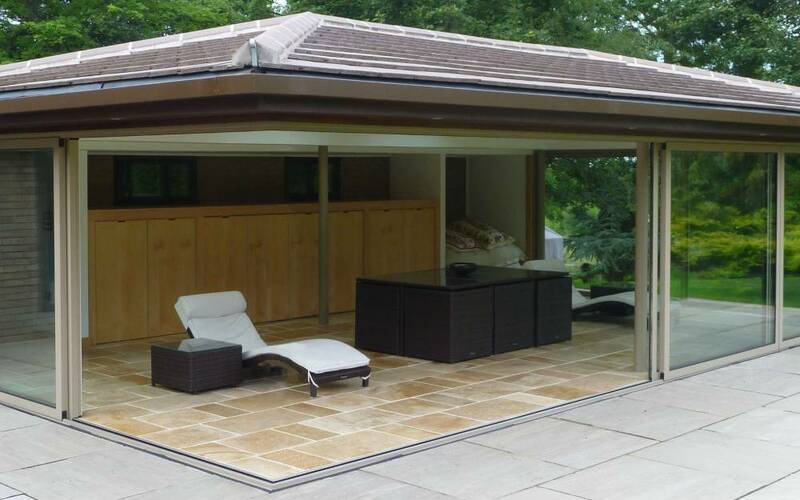 Cherwell provide made to measure sliding patio doors, available in two, three or four panels which seamlessly fit into any space or requirements. 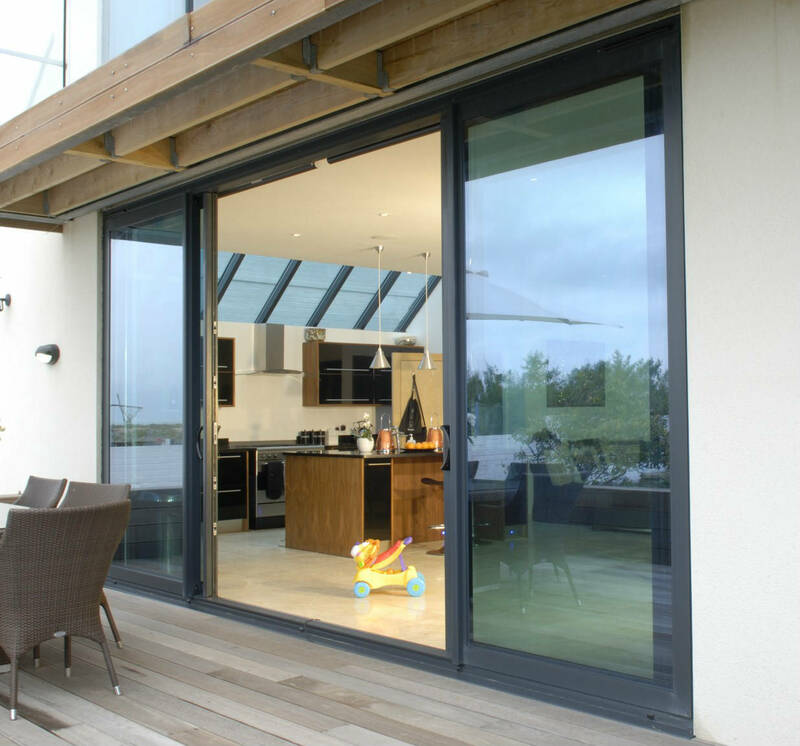 Our sliding doors are available in both standard and slimline aluminium, offering the perfect blend of functionality and aesthetics. 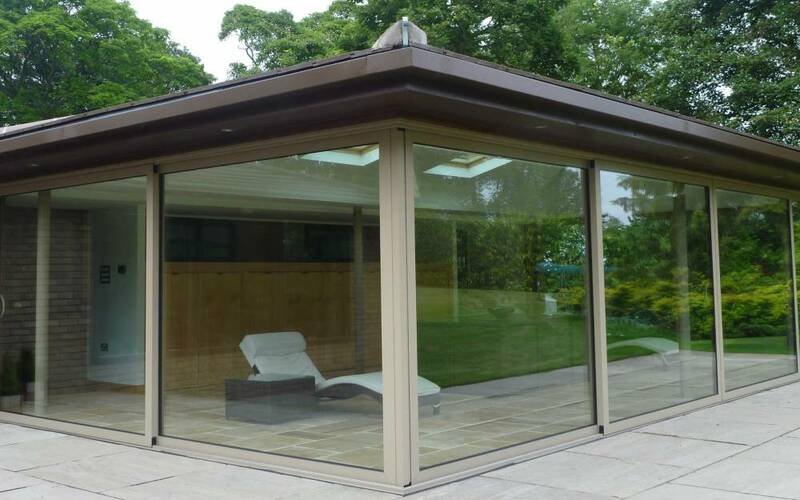 Made from premium grade aluminium, it allows for both standard and ultra-slim sightlines to be achieved whilst accommodating impressively large glass panels. This makes it both visually stunning and practically versatile. A sleek, minimalist design, perfectly complements your interior space, while being ruthlessly tough in protecting your property and keeping bad weather out. 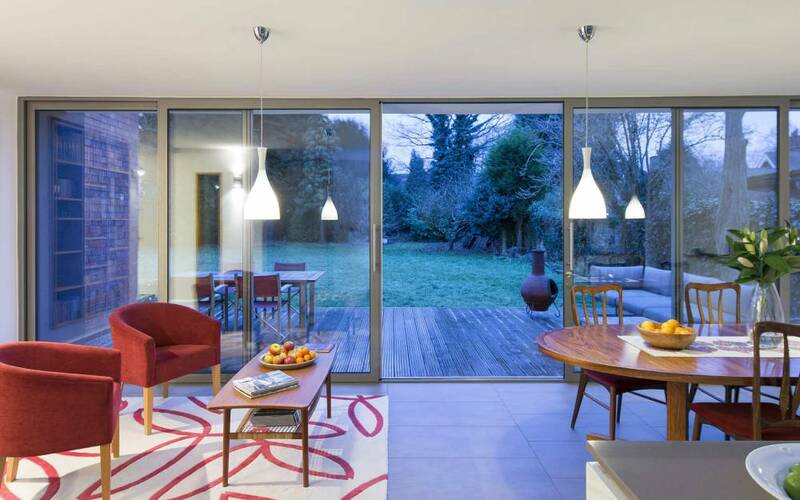 A modern, architecturally breath-taking update on the traditional patio door system. The glazed panels slide in front of each other to create a wall of glass – your widescreen view of the world, configured to work the way you want it to. Impeccably crafted, the running gear is designed to allow the doors to pass each other flawlessly, for smooth and dependable operation even after years of service. Choose from a double or triple track configuration, to stack the individual doors however you want – to the left, right, or in the middle of your space. Wherever they go, a high-quality carriage system and stainless-steel runner ensure effortless movement. A perfectly-weighted bearings prevent them moving once they’re in place. 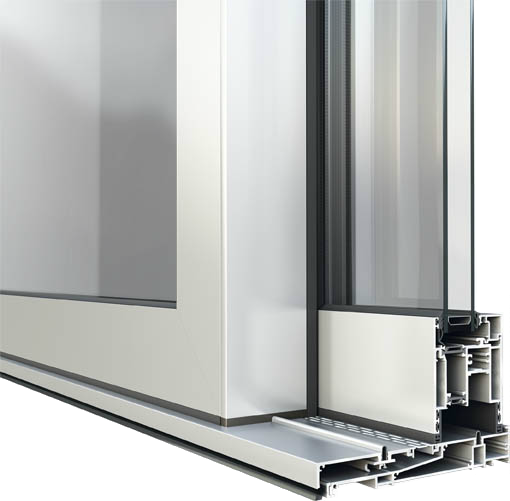 Our double or triple glazed aluminium sliding patio doors are fully sealed, with advanced glass technology for outstanding insulation and energy efficiency. During the winter months, your home remains warm, dry and free from draughts, and in the summer, you can enjoy the fresh air as you open your home to the world. 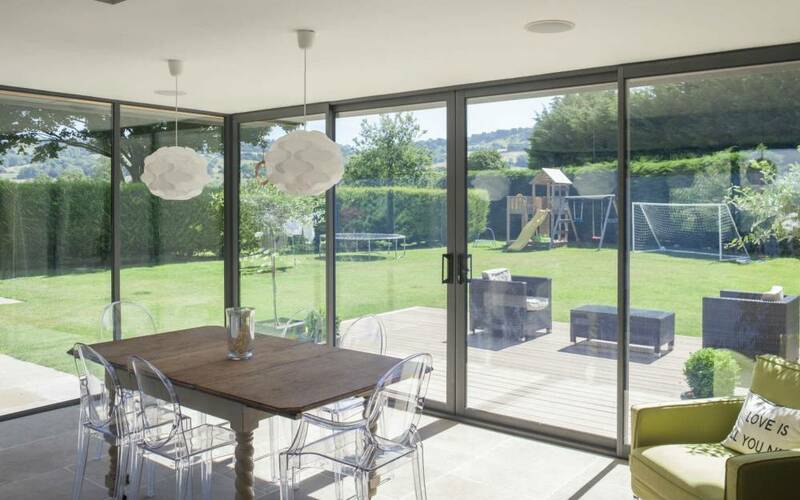 With its characteristic profiles and sightlines, our aluminium sliding door is an elegant patio door for both new homes and refurbishment projects. Our systems all meet demanding weather testing and security requirements, so once you’ve installed your new door system, you can relax and enjoy it for years to come. Easily accessible for Oxford, Northampton, Milton Keynes, Brackley, Towcester and Bicester. As well as Thame, Kidlington, Witney, The Cotswolds, Chipping Norton and Bloxham, Bourton on the Water, Stow on the Wold, Moreton in Marsh. Royal Leamington Spa, Coventry, Stratford upon Avon and Aylesbury. Easily accessible for Maidenhead, Reading, Slough, Marlow and Shiplake. As well as Sonning Common, Sonning Eye, Didcot, Goring and Wallingford. Easily accessible for High Wycombe, Chalfont St Giles, Chalfont St Peter, Gerrards Cross, and Amersham. Also, Great Missenden, Chesham and Princes Risborough. Click here to view the colour options available.